How can Outsourcing reduce your staffing costs by 70%? A virtual workforce 'will' reduce costs by 70%. Lower salaries is only part of it. When you think about outsourcing work, you often only think about the the savings you will achieve by getting equivalent workers at a lower salary. However, most businesses overlook the fact that it is not only the lower salaries that you are benefitting from but various other factors. With your employees in your office, currently, you have an obligation to pay a monthly salary, national insurance contribution, and a certain percentage of tax per employee. Don't forget you have other fixed costs like office and desk space rental per employee, and the cost of infrastructure like computers etc. And perhaps an even less noticed indirect cost, is the amount of time spent by employees being 'unproductive', i.e. you are paying for nothing, which is inevitable in any business or job role. Should we calculate these costs, we find that in addition to each employees salary, an local employee comes with an additional 30% in costs relative to their salary. With virtual employees you don't need to worry about providing office space, because your virtual employee works from out office remotely for you. We provide the desk space and facilities. 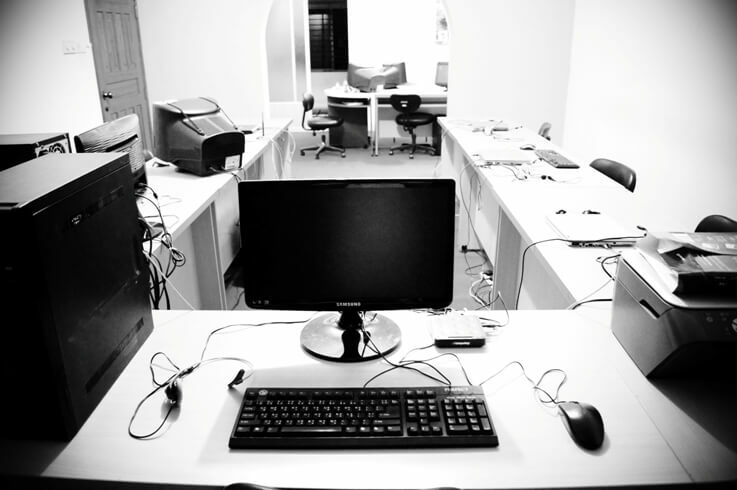 So you need not move to bigger offices as your business grows, keeping your fixed costs low. With new employees you not only have to ensure you have a desk space for them, but also provide the infrastructure for them to work with. A computer, stationary, work tools etc. With your virtual employees we provide everything so no cost on you. 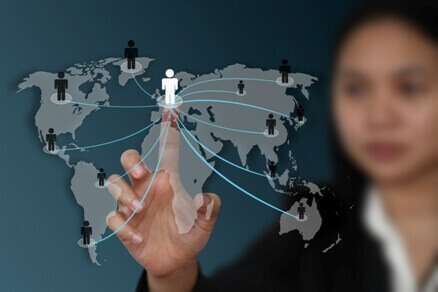 With your virtual employees, they are legal Staff India employees based offshore. You have no National Insurance of Tax contributions to make with their salary. Great! Virtual employees from Staff India only require a small salary which is typically 70% less than your local employee. Why do you think the large corporations have started this trend of hiring employees offshore? This doesn't mean to say your virtual employee is underpaid, the salary requirements are the market rates within their country, so all is fair. If you are serious about reducing your staffing costs and make your business more efficient you need to get in touch with us. Our friendly staff with learn about your business and discuss your requirements to see if we have a perfect solution for you. We always find solutions, let us work with you.